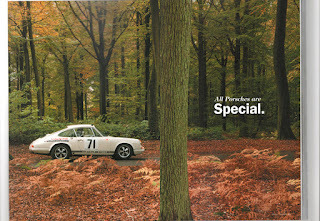 I got a phone call from one of our old friend, he told me that our Porsche 911R appeared in the Magazine called "Classic Porsche". as we might have mentioned that it was professionally run and raced to Ronde Cevenole Rally event during the 1969 season in the talented hands of legendary works driver Gerard Larrousse. 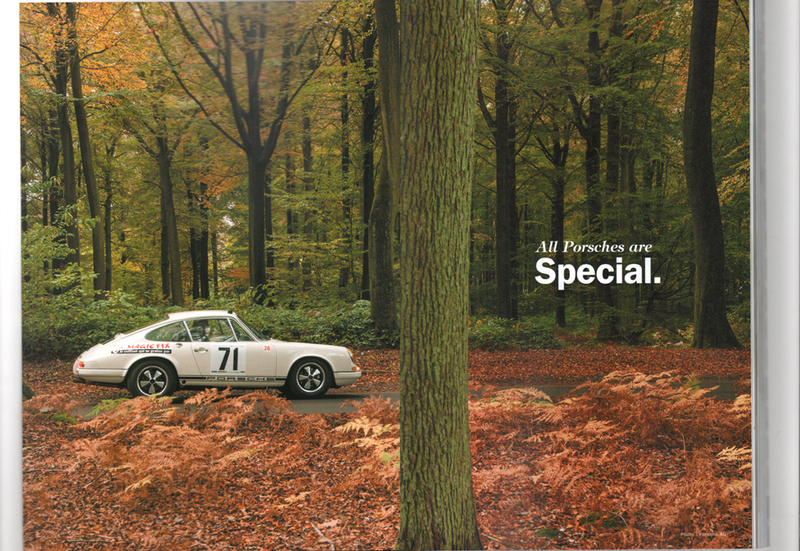 this particular example was delivered new to Sonauto Porsche France on the 9th of April 1968. it has continuous history and unbroken ownership chain untill today.